Mohammed Monirul Moula is the additional Managing Director and Head of Corporate Investment (Credit) Wing of Islami Bank Bangladesh Limited and also head of Investment Risk Management. In addition to his present assignment, he is the head of Investment Risk Officer. He is responsible to look after the affairs of SME Finance, Retail, Consumer & Real Estate Investment & Rural Development (Rural Development Scheme) of the Bank. Before taking the current responsibilities in January 2017 as the Deputy Managing Director he was the Head of Corporate Investment Division-II and was Head of Chittagong South Zone for over 4 years. He is one of the members of MANCOM, Asset Liability Committee, Investment Committee, and Committee for Recruitment & Promotion of the Bank. 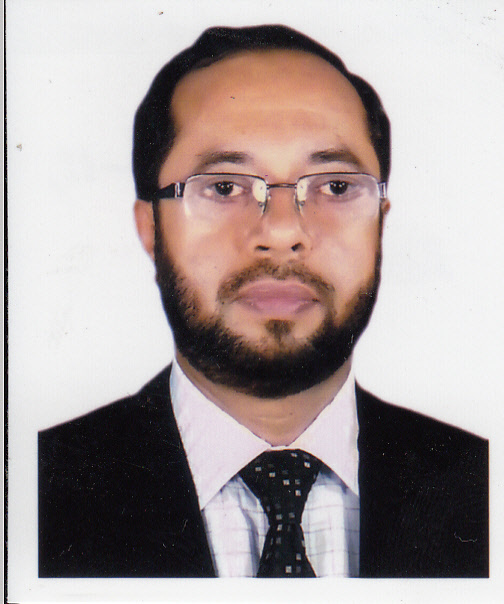 Mr. Monirul joined the Islami Bank Bangladesh Limited on March 06, 1986. During his long successful career, he served the organization by the multidimensional activities. As Branch Incumbent of Agrabad Branch, Chowmuhani Branch, Pahartali Branch, Anderkillah Branch, Cox’s Brzar Branch, Hathazari Branch the significant operational units of the Bank, Mr. Monirul emphasis his time on developing the business in multi dimensional sector and smooth functioning of executing Shariah based business strategy, reduction of NPL through achieving impulsive performance and mounting the branches as anchorage of prospective SME customers as well as corporate clients. Mr. Monirul plays key role for reducing the non-performing Investment of different branches and as a token of success he obtained the Letter of Appreciation on November 2004 for the first time by the Bank’s Management. The following year he deserved again for the letter of Appreciation for the second time by the Management for reduction of Overdue Investment. He was born in 1963 at Cox’s Bazaar district in Bangladesh in a noble Muslim family. He obtained Bachelor of Social Science (B.S.S) degree with Honours in 1983 and Masters of Social Science (M.S.S) in Economics in 1984 from University of Chittagong. He is a Diplomaed Associate of the Institute of Bankers Bangladesh (DAIBB). He visited many countries like Thailand, Bahrain, Italy, Sri Lanka, KSA, and Myanmar for attending conferences, seminars, trainings, & business development programs.